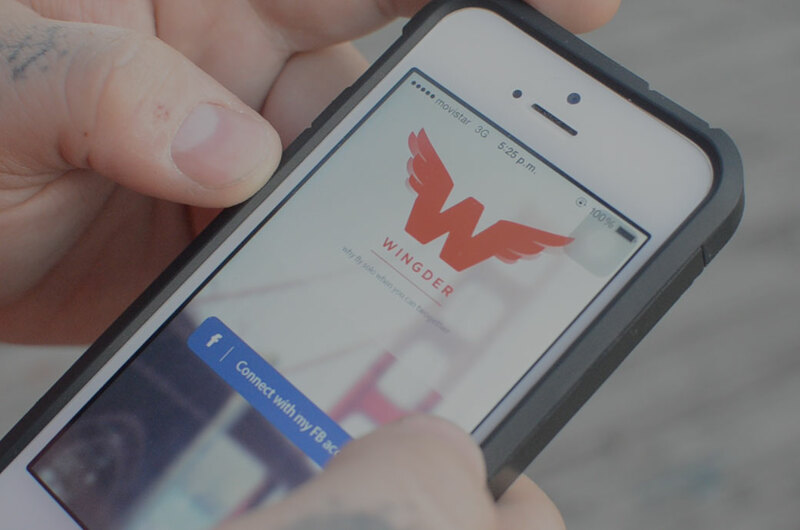 As a Wingder Member you and your Wingder create one profile, both of you are then able to view other Wingder Profiles nearby. If you like what you see, swipe right and if you don't, you swipe left anonymously. 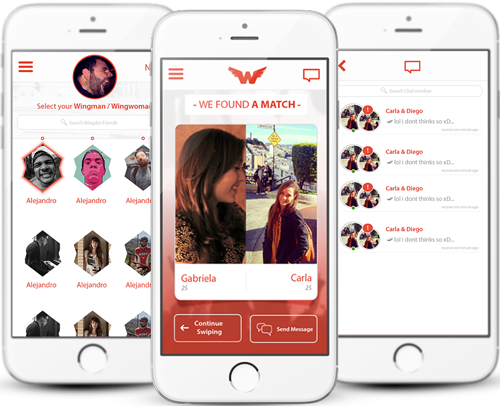 If the other Wingder Member likes you back, its a match and Wingder will connect you via a group chat! Download the app now! Wingder, why fly solo when you can two-gether!! Be the first to know whats happening around Wingder! Currently we are developing our famous iOs App. Feel free to give us your eMail and be the first to know when we are launching! Currently we are developing our famous Android App. Feel free to give us your eMail and be the first to know when we are launching!